We are proud of our talented staff team at Club Vass. If you would like to join us and spend all summer working as an instructor the first thing you must do is get RYA-qualified. 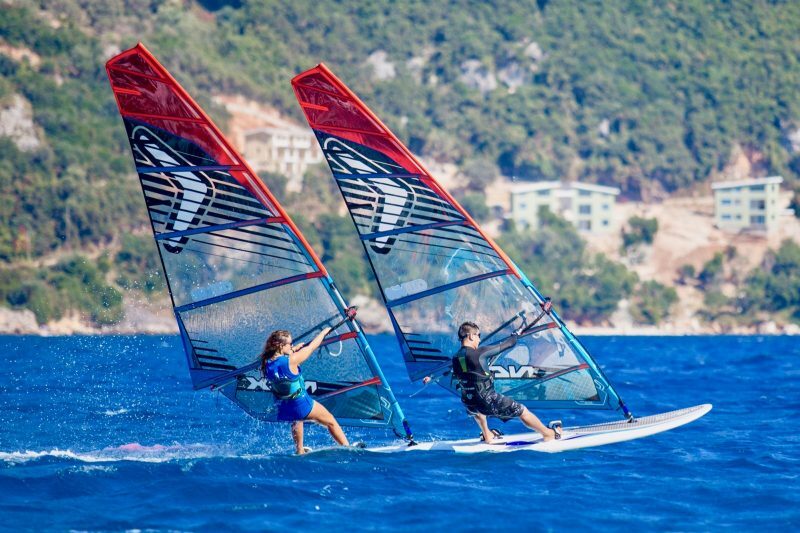 At Club Vass we work in partnership with the instructor trainers at Flying Fish, hosting their RYA windsurfing instructor courses. Not just double the fun with this TRIPLE WHAMMY DEAL! Full UK Pack; includes flights (Gatwick), transfers, Andromeda Studio-Apartments (single supplements applicable), windsurfing kit & tuition, MTBs, SUPs & kids’ clubs. Don’t miss out!